Priced to sell! 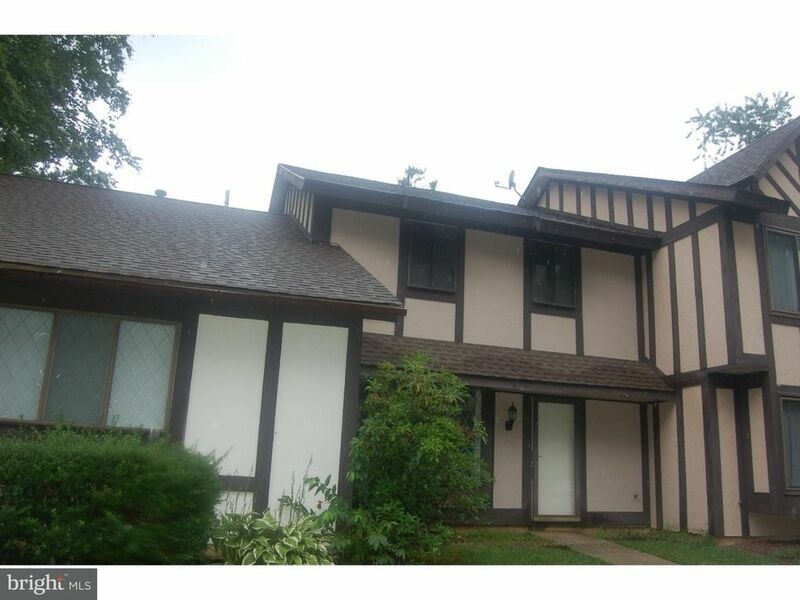 Don't miss this opportunity to own a three bedroom townhouse in the community of Sunnybrook. Enjoy hot summer days in the community pool and the close proximity to shopping, restaurants and major highways. With your personal touches and some minor updates, this house will become your Home Sweet Home. The spacious eat-in kitchen offers wood cabinets, tile floors and backsplash, and a cozy spot for a table and chairs. Sliders provide tons of natural light and access to the rear patio and yard. The living room features a charming diamond pane window and access to a downstairs powder room. Upstairs you will find three bedrooms and a full bath. BONUS!!! the roof is only two years old and the ac is only four. Don't miss out. Schedule your showing today!